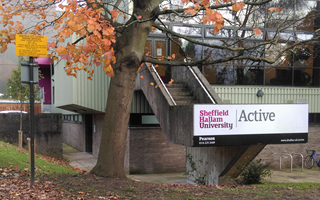 You can also access a list of exam venues via SHUgo. 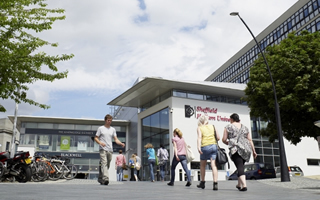 Exams take place in many different buildings on City Campus, and in many different rooms; if you are not familiar with City Campus please use the campus map to find the correct building. The exact rooms will be signposted. Access via Broomgrove Road. Wait at the double doors into the green corrugated building. The Sports Hall will be signposted. Access via Heart of the Campus reception. Enter the building, turn left and follow the signs to the Gym. 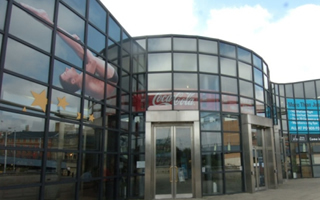 Arrive at Ponds Forge through the main entrance and wait in Reception. Trams run from the city centre or railway station towards Malin Bridge or Middlewood; get off at the Infirmary Road stop. 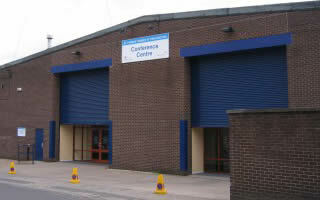 The exam venues are on Cross Gilpin Street, parallel to Infirmary Road. 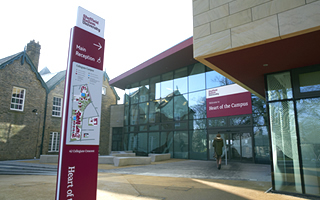 There are two exam rooms, Teaching Hall and Conference Centre; make sure you go to the right one. Can I park my car at SHU?